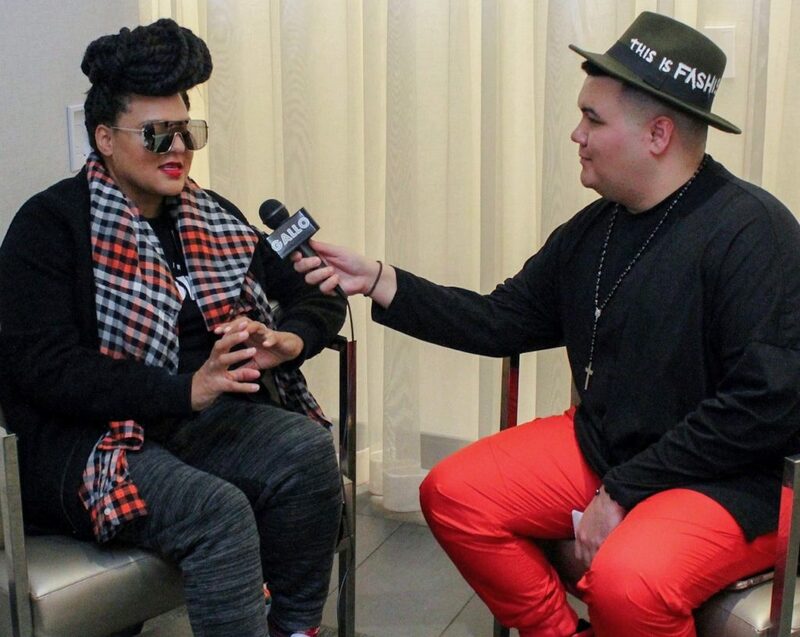 Marsha Ambrosius Interview Live in Chicago! Marsha Ambrosius made it to Chicago this Winter for a special, intimate show at The Promontory. At the show, she premiered new music from her upcoming album. I got a chance to speak with her earlier in the day about a couple things. Check out the interview below. Keyshia Cole Interview Live at the Pabst Theater! June’s Diary Interview Live at the United Center!